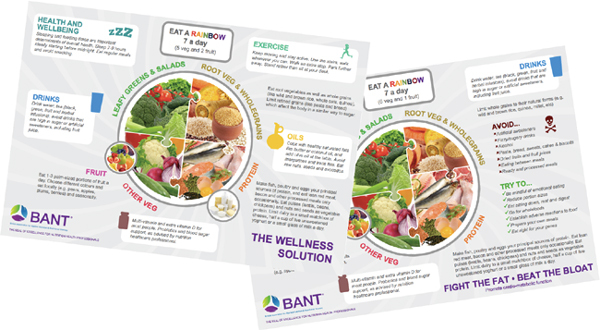 This Volunteers Charter sets out key principles by which all those involved with BANT will work and collaborate together to develop the Nutritional Therapy profession. Our community includes: members, volunteers (in regions, committees, workstreams, and other groups), directors on BANT Council, Honorary Fellows, BANT’s General Manager, consultants, accredited training providers, and other participants and contributors, many of whom are not yet members. To pursue our vision and develop our profession we need the active support, commitment, energy and creativity of all members of this community. Volunteers have a pivotal role to play in BANT’s ability to deliver its Strategic Plan. We need volunteers, as experts; writing, speaking and market testing; working in committees, workstreams and steering groups; contributing to and collation of research, knowledge and standards/guideline development; operating online and offline; those beginning their careers and those who have a wealth of knowledge to be captured and disseminated. Volunteering should be inspirational, fun, motivating and a learning experience. It will help develop additional skills, key contacts and a track record of achievement that will directly benefit personal and professional goals. Volunteering opportunities need to be tailored to personal needs, goals and commitments. There are numerous and varied opportunities to make a productive contribution, even if the volunteer can spare only a few hours each year. This charter recognises that BANT volunteering is unpaid and there is no expectation of payment, other than reimbursement of reasonable expenses. BANT does not seek to establish any form of legal contract with individual volunteers but does ask all volunteers to sign a standard Non Disclosure Agreement (NDA). We thank you for your commitment and contribution to date, look forward to collaborating with you on exciting projects in the future, and welcome anyone willing to contribute to a world in which all projects succeed.